Happy New Year to all! I wish for a wonderfully happy, healthy, prosperous and peaceful year for everyone. 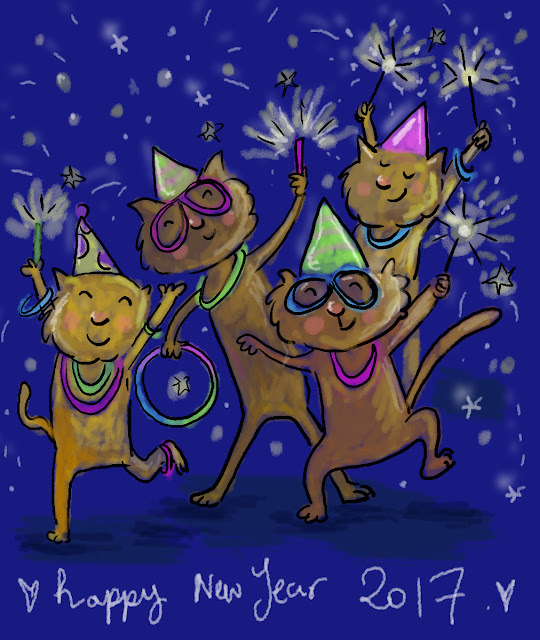 I also hope dibbydabby illustrations soars to new heights and keeps you entertained throughout this year and years to come.